Abbey Green Rabbit Stud prides itself on the quality and temperament of our purebred mini lop, netherland dwarf, and mini plush lop rabbits. 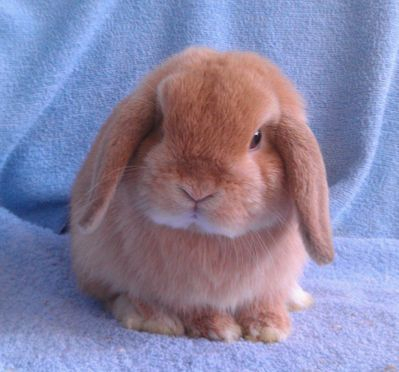 Producing small, compact rabbits who are true to type for both show prospect and pet homes. All of our treasured rabbits are unique individuals who receive the very best in living conditions, with spacious clean hutches, plenty of garden time and toys for play, affection and handling, quality feed and a variety of fresh vegetables and herbs.